Available for all types of occasions in the Margaret River, South West Region. WINE, BREWERY & DISTILLERY TOURS. 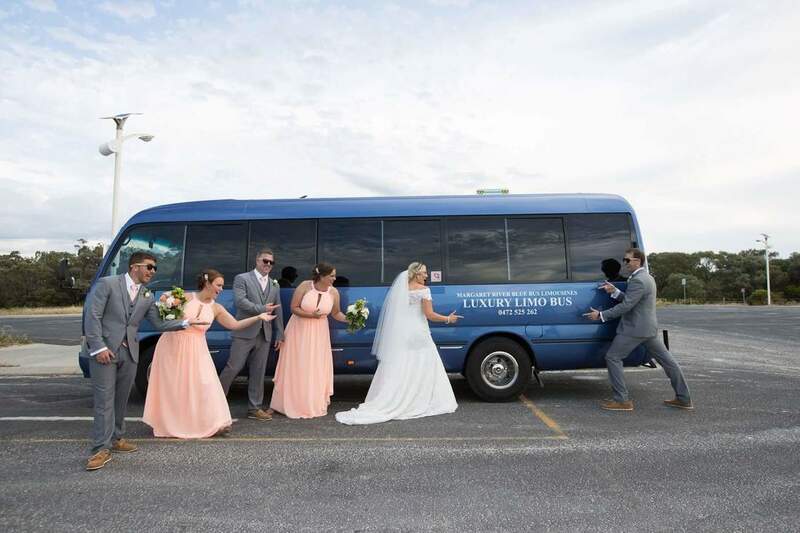 Also occasions such as: Wedding Transport, including Bridal Party & Photographs, Elopements and Proposals. Christmas parties, Birthday celebrations, Corporate & Team building, Concerts. DYO tours including caves, coffee and chocolate. Special Offers Multi Day Tour Packages throughout the South West. We look forward to hearing from you and helping create and be a part of your special day. AVAILABLE 7 DAYS A WEEK CONTACT US WITH A RESPONSE WITHIN 24 HOURS. ​will make your wedding an extra memorable occasion taking you to and from your wedding destination and or picking only the bridal party up from your venue, ferrying you and your photographer to the magical, hidden, amazing photo choices here in the South West. Enjoy celebratory beverages while the photos are underway. 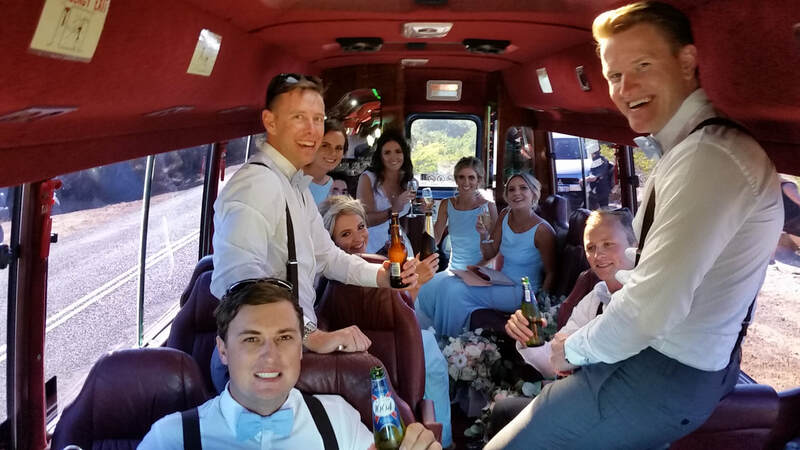 Margaret River Blue Bus will make sure you arrive back to your wedding reception in style and on time. Wedding’s are what we know best.. and we love being a part of them. Sparkling bubbles on ice and bottled water is included with all bookings. Visit our regions wineries, breweries and distillery. 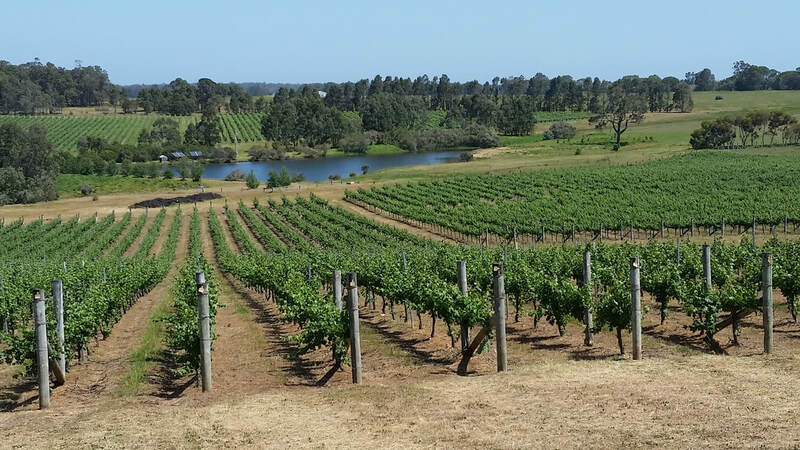 Make the most of the world renowned Margaret River wine industry and treat yourself to your favourites. Your itinerary for the day is tailored to your personal taste. To customise your very own tour? Pick a few of your favourites and let us know and we will organise the whole day for you.​We have listed a few on the website that take around 4 - 6 hours depending on how many you choose. Transfers: For Birthdays, staff shows, girls day, guys day, we can transfer you to your chosen winery/ brewery. Contact Margaret River Blue Bus to discuss. 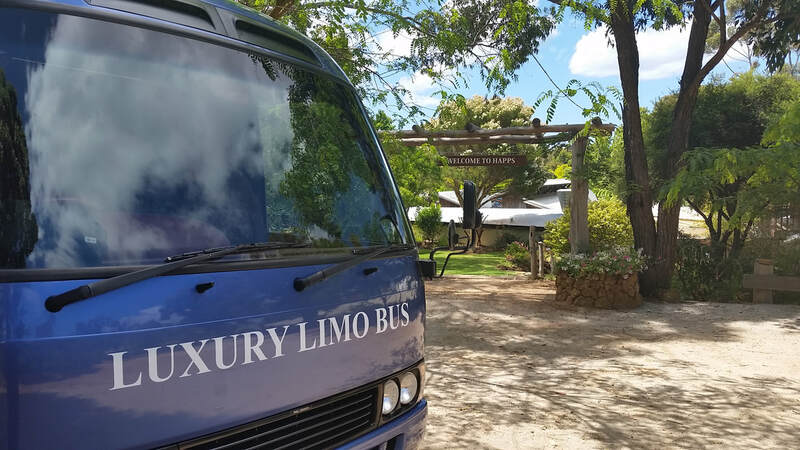 D.Y.O Tours with Margaret River Blue Bus staff on hand to help guide and plan your special occasion. Where do you want to go? Please do not hesitate to contact us at anytime. We would LOVE you to connect with us! Were you snapped on the Blue Bus?